We don’t just screen it, we secure it, because your protection is our priority. 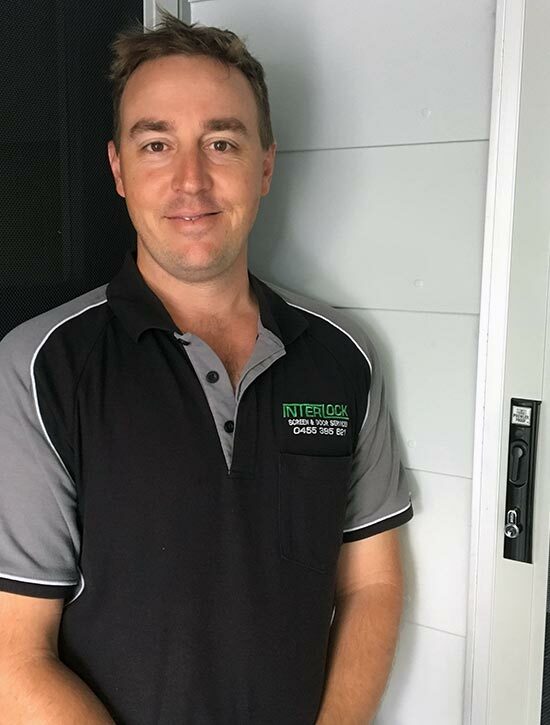 Interlock Screen & Door Services is proud to be a Queensland owned and operated family business, servicing Moreton Bay Region. We are different to many other security companies in that our customers deal directly with us, the owners of Interlock Screen & Door Services, from the first point of contact through to quoting, measuring and installing. We work hard to meet our customers needs. That’s why we always offer honest advice, personal service and high quality made-to-measure security doors and screens with an after-service second to none. This results in repeat business, recommendations and referrals from many of our satisfied customers. At Interlock Screen and Door Services we honour ourselves on being a member of the National Security Screens Association and an Authorised Dealer of Prowler Proof, Australia’s most advanced manufacturer of Security Screens. At Interlock Screen and Door Services “We Don’t Just Screen It, We Secure It, Because Your Protection Is Our Priority”. Interlock Screen & Door Services is proud to be a 100% Queensland owned and operated family business, servicing Bribie Island, Sandstone Point, Ningi, Caboolture, Elimbah, Burpengary, Bellmere, Morayfield, Beachmere, Narangba & Deception Bay.